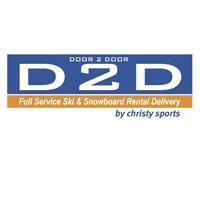 D2D guarantees the largest selection of skis and snowboards in the industry. 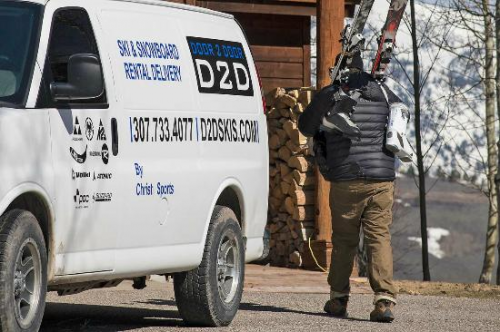 D2D guarantees the largest selection of skis and snowboards in the industry. All of our ski packages feature high-performance boots that cater to all ability levels. By owning all of our locations, we can guarantee the same consistent quality of service and rental equipment no matter where you are vacationing.